How did we get to week 7 out of 9 in our Summer Scrapbook Series? The summer is flying by and the kids will be going back to school before you know it. 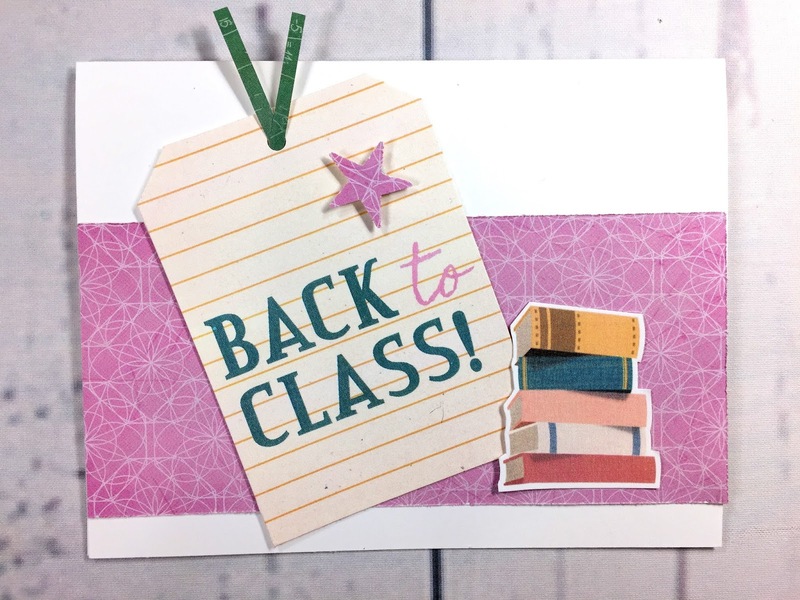 So I made sure that our August 1-2-3 Card Design fit the Back-to-School theme by using the new "Bookworm" collection from Creative Memories! 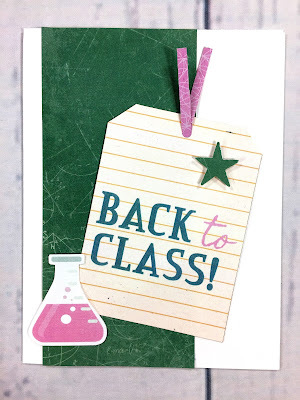 Each month I create an easy-to-make card using 1 Sentiment, 2 Paper Shapes and 3 Embellishments. These cards are very quick and very versatile, making them a great choice for any occasion! I also create a handout that you can download that shows the sketch in both vertical and horizontal formats, all the measurements for the shapes, and pics of the finished sample cards. And...because I know you like to see the cards come together, I also make a video tutorial for you! Grab your coffee and enjoy! Here are some more close-ups of the finished cards. 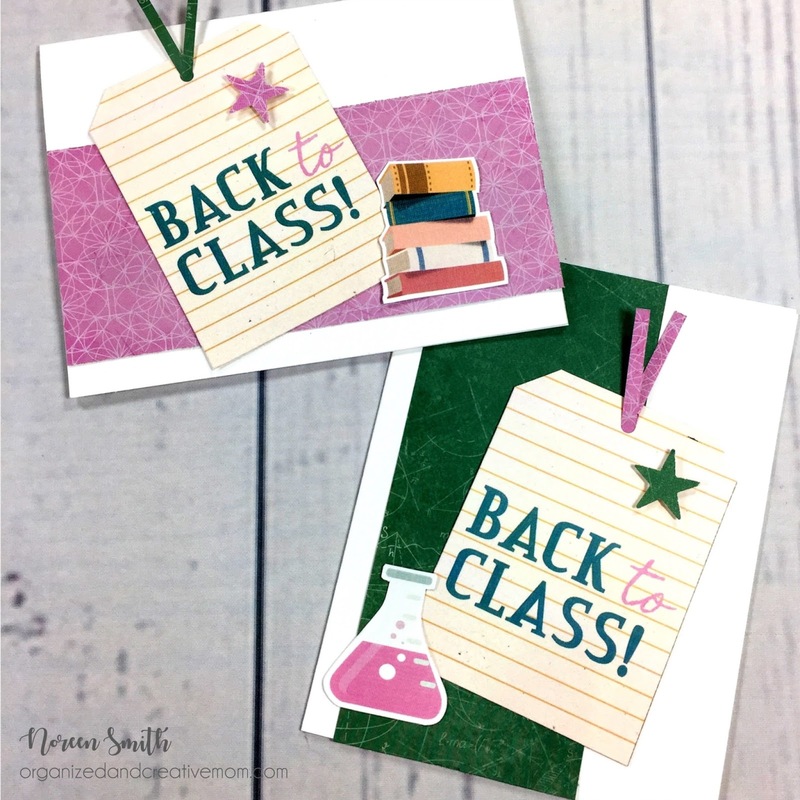 These cards are destined for the new teachers my boys will meet in a couple of weeks...what do you think you will use this card design for? Don't forget to download your copy of the printable handout here, and make sure to head on over to the Facebook page to share your cards or other school themed layouts and projects! 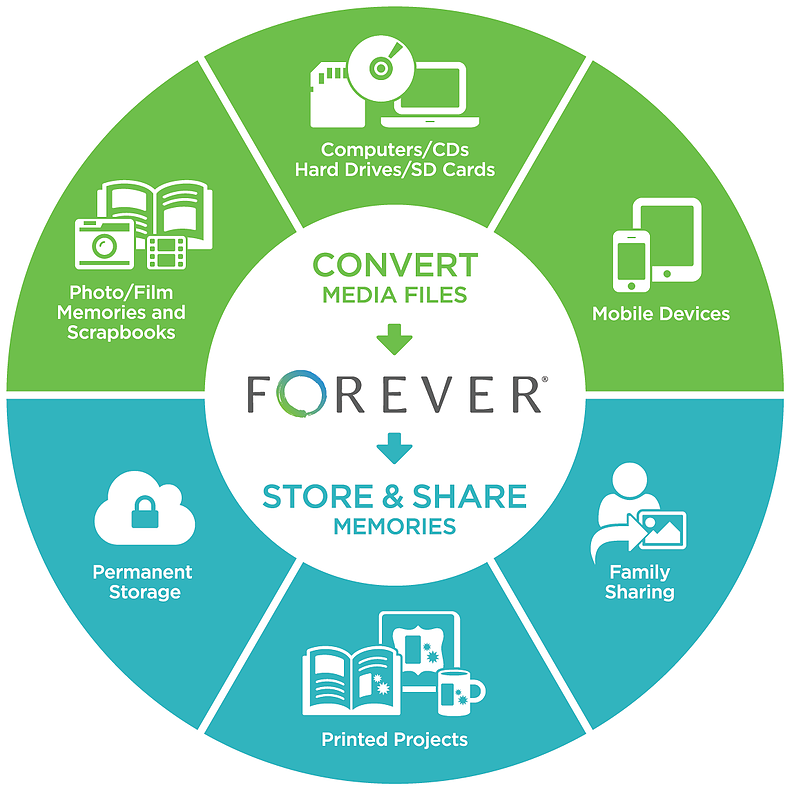 All Creative Memories products are available for purchase on my Creative Memories website. 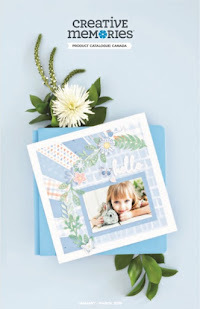 Edited September 1st: The winner of August Card Kit is Laura Simpson! Congratulations! Please email your mailing address to me at organizedandcreativemom@gmail.com! Thanks to all who left comments...watch for September's 1-2-3 Cards soon! Thank you for the latest in your awesome card ideas! I'm really enjoying being able to make cute cards that aren't hard or complicated. I love all your 1-2-3 layouts, print each one and save in a notebook. Thank you! 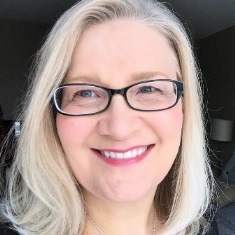 Thank you Noreen for your clear and helpful designs and explanations of the 1-2-3 and other scrapbooking layouts and lovely card suggestions.